Theirs was a love that would endure separation…even in the wake of a tragic accident. 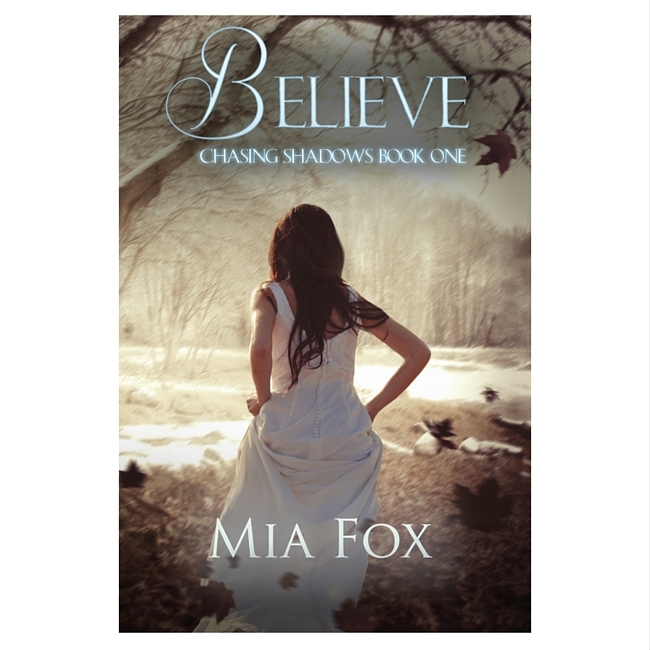 Although now apart, Ella is given reason to believe in ghosts when Nate’s presence visits her and remains her lover. But when another man enters her life, Ella struggles to give herself over to a new love and maintain her bond to Nate’s ghost. Nate survived countless attacks on his Marine platoon while in Afghanistan, but one undying thought kept him safe — the knowledge that Ella was waiting for him. Ella marked off the days until Nate’s return by writing letters to him, knowing that once he was safely home, they would fulfill their promise to live each day to its fullest.